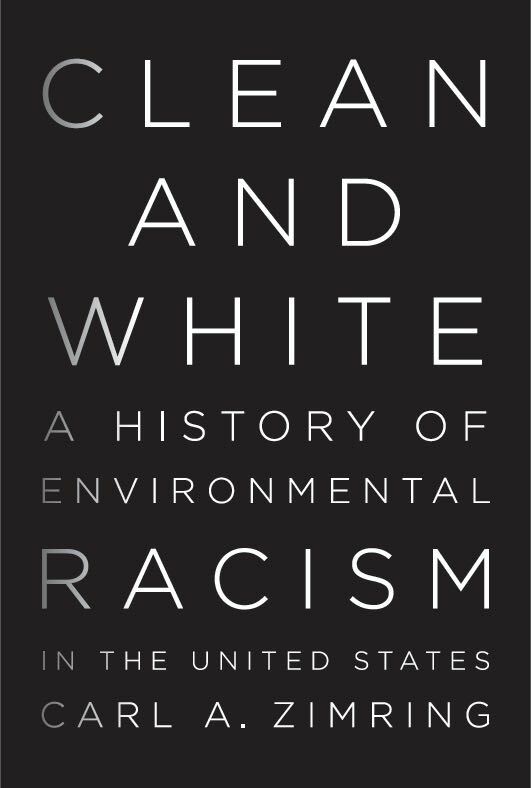 This entry was posted in environmental racism, publications on January 25, 2016 by Carl Zimring. In observance of Martin Luther King Jr.’s birthday, I’m leading a talk at Pratt Institute Jan. 20. Details below. “Martin Luther King Jr. and the Struggle Against Environmental Racism in the United States” Wednesday, January 20, 6:00-7:30pm at Pratt Institute. Led by Professor Carl Zimring, this Black Lives Matter at Pratt event will feature a talk on the deep links between race and sustainability; how to think about environmental racism and environmental justice in the broad scope of telling American history. The event will begin with a 30 minute lecture before opening up for questions. LOCATION TBD – please check back after the New Year. This entry was posted in Clean and White, environmental racism, events on January 11, 2016 by Carl Zimring.